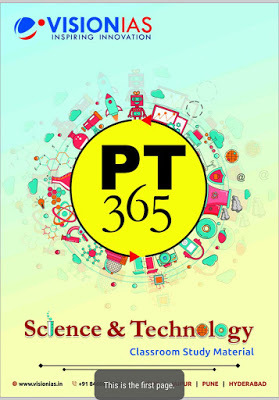 Are You Looking for SCIENCE AND TECHNOLOGY NOTES? Here is the Best Place.Today we share Vision IAS SCIENCE AND TECHNOLOGY NOTES.This Notes Help For Upcoming govt. exam.